I finally got to play in the CAS challenge that's posted weekly on SCS, and this week was a color challenge. Use pink/coral, kraft, and another color of your choice. I used Raspberry Fizz, kraft, and olive. 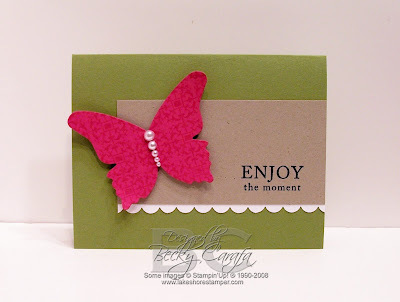 I stamped a design on the butterfly to make it more interesting and pretty! LOVE this, especially the graduated pearls on the butterfly! So pretty and clean, and I like the way the white scallop edge balances them! Bravo! Becky, this card is CAS perfection! A definite CASE for me! So pretty Becky, I love these color together! GREAT colors! Love this, Becky!! Oh wow! This is absolutely gorgeous, Becky!! no challenge for you! this is fabulous and sweet! 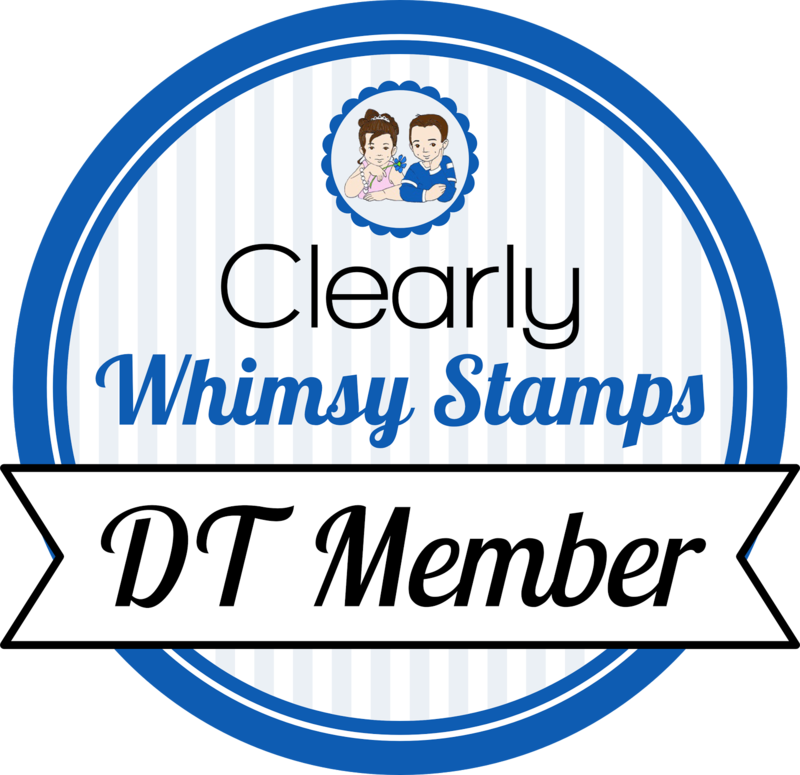 love how you stamped on the butterfly! Love this!!! I know I keep telling you this over and over, but your style is the best!!! you make less look like MORE!!! 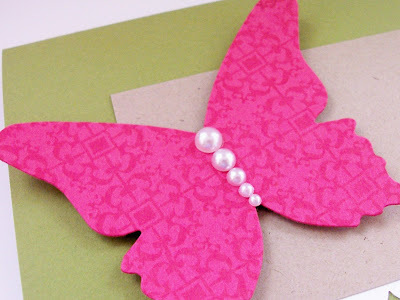 Fabulous card Becky - the butterfly is devine!